The blockbuster manga edges closer to its thrilling conclusions. 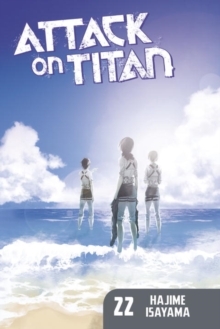 The mysteries of the Titans are being revealed. Who will escape death at the hands of giants and human beings?